The Advertising Standard Council of India (ASCI) in its endeavor to promote self-regulation and to strengthen self-discipline among creators of advertising launches E-Learning (https://ascionline.org/asci-learning.html), an online training program for advertisers and communication professionals. It is being offered at a nominal price. ASCI’s E-Learning will offer its modules to all members; non-members, students and other interested individuals. This e-learning program would be especially useful to students aspiring to make a career in advertising and marketing communication, legal and regulatory professionals by adding a feather in their CV with this additional qualification. ASCI is also offering special discounts to Educational Institutes. Prominent personalities from the field of advertising like Piyush Pandey, R. Balki, Sam Balsara have participated and lent their wholehearted support to the e-learning modules. On successful completion, the user is awarded with a certificate. Being an Online platform, this program will be accessible to everyone from anywhere at any time. Vishwas Govindarajan, Director, Advertising Operations, Yahoo India is the first industry professional who enrolled for the e-learning program and bagged the ASCI e-learning certificate. 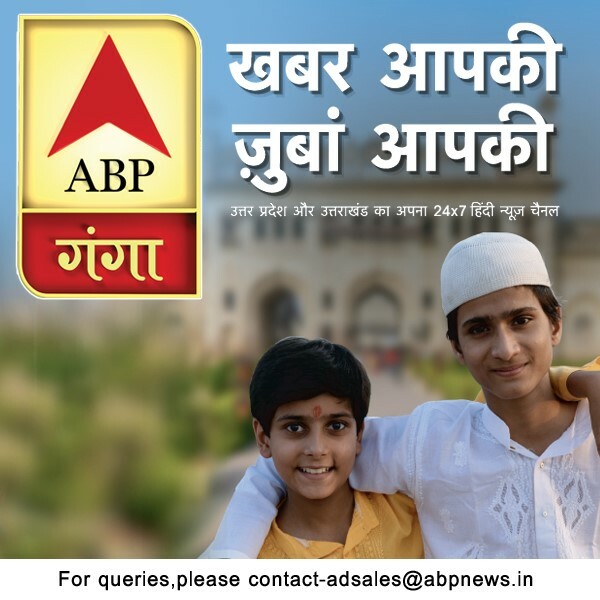 “This is the era of digital technology where advertising bombards every available space. In such an extremely versatile and dynamic medium, self-regulation plays a vital role. If the ad content falls below the regulatory standard set for advertising, it may result in irreparable damage, both to the brand and the company. ASCI e-learning program is a “Must have” tool for every advertising professional” said Vishwas. 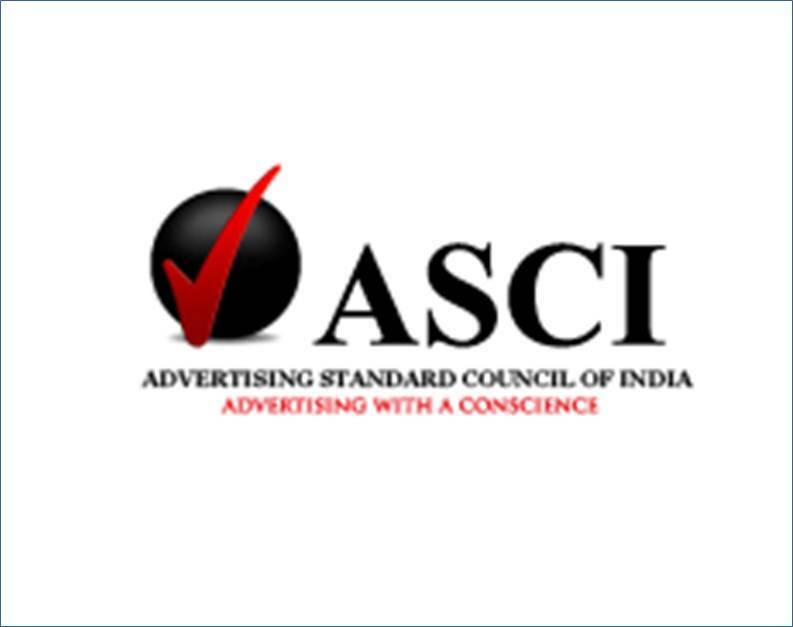 With digital advertising growth rate going stronger year on year, ASCI e-learning launch is very welcome to educate professionals in self-regulation and for protecting their companies’ reputation by “Advertising with a conscience”. Lowe Lintas + Partners does it in 2015 too!